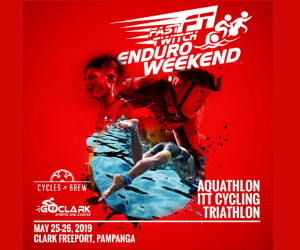 Unlike other sports, triathlon races requires a complex gear and traveling preparation due to all the necessary equipment for each discipline. 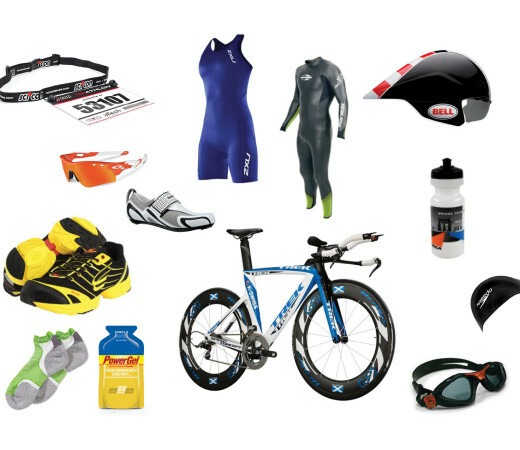 Getting organized for a triathlon weekend is something that takes time and should be done with attention so you won’t forget anything. The same should be said for race day, as one energy gel that you may forget can negatively impact months of training. In three years in this sport I’ve seen it all: athletes forgetting bike shoes, run shoes, transition bags gone missing, flat tire without a spare and much more. 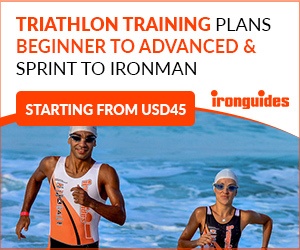 To avoid these problems, we have elaborated a checklist for your triathlon events. It contains two sections, the first is race day gear and the second is general things for pre-after the event and traveling. You may also download this file as a PDF, print it out and carry with you to your event.